Traffic Engineering did a study of the area and found a light would help improve safety based on the amount of traffic through the area. The Facilities Management Department worked with the Georgia Power to install the lights, and the Public Works Department poured new curbs and heavy sidewalks with ramps for sidewalk access. 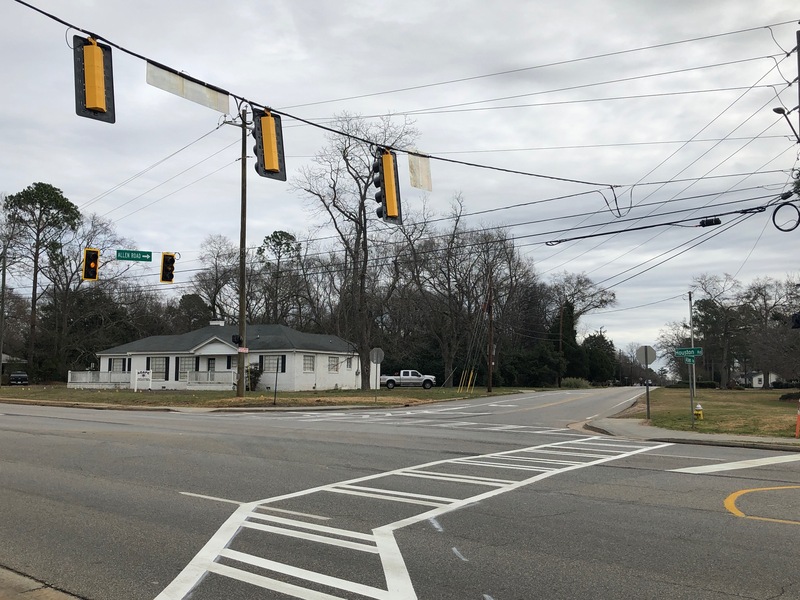 The cost for the new lights was approximately $34,000, with about $29,000 of that from the voter-approved Special Purpose Local Option Sales tax and $5,000 from the Facilities Management budget.